As Cinco de Mayo comes closer and closer, we’re counting down the days (and hours!) 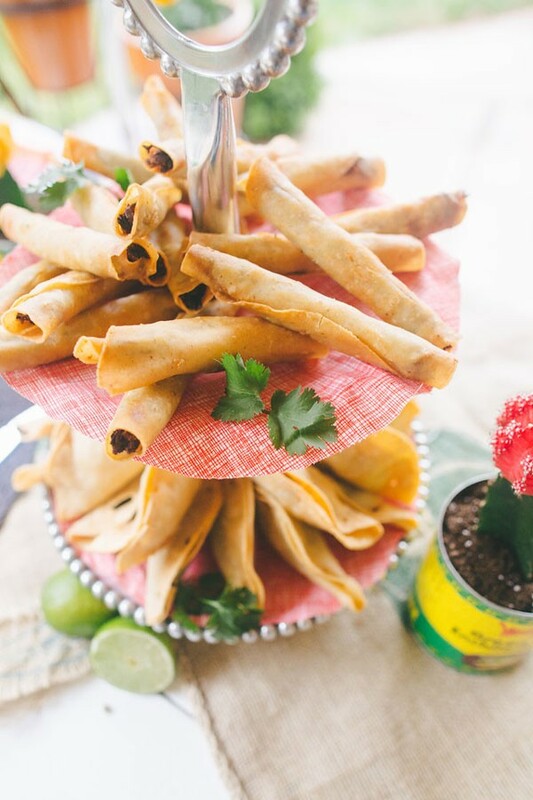 by giving you ideas for a fun, family-filled Cinco de Mayo fiesta. We began with a few simple ideas for creating the perfect table, which provides the centerpiece for conversation, good times and of course – food! Obviously, we have a deep love of fresh, quality food here at Macayo’s, and we love sharing that with you. Every week we share simple, fresh Mexican recipes, and today, we’re picking out a few of our favorites to help you have the perfect Cinco de Mayo party. Take a look below at a few Macayo’s favorites (which we will gladly provide for your fiesta!) and the ways in which we set them up for every party goer to enjoy. A few of our easy favorites are taquitos and tacos (Carne Asada, Fajita Chicken, and Pork Carnitas, of course!) Guests love these items because not only are they simple to eat but pair flavorfully with any type of salsa, fresh guacamole and cheese. We also love how easy these items are to serve. We paired them on a tiered silver platter that’s accessible for everyone – including the younger guests! The key here is to think of foods that many guests will enjoy, and that are flavorful and easy to enjoy. 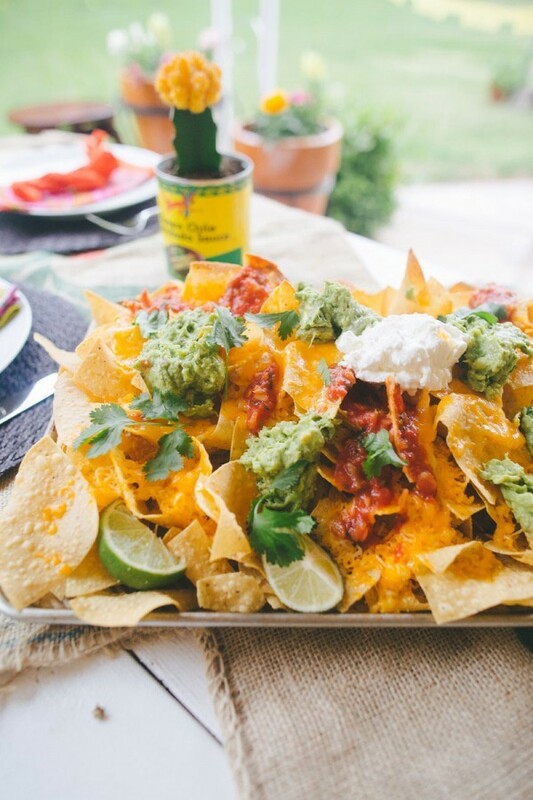 Have you ever met anyone that wasn’t a fan of nachos? They’re delicious, simple to make and full of lots of flavor. The key is to use fresh ingredients that are cut, chopped and put together very soon before party guests begin enjoying the dish. You want hot, crispy nachos with fresh, vibrant cilantro and melted cheese. Don’t overthink your fiesta menu! 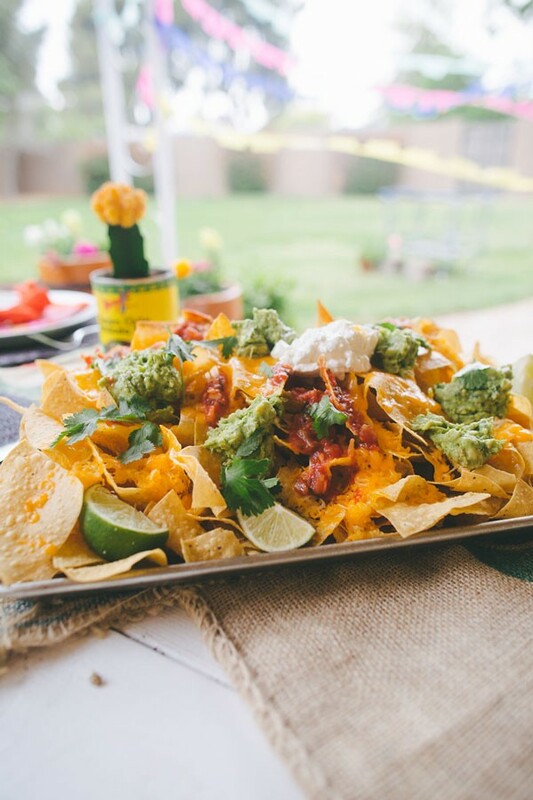 Nachos may seem a little messy for a fiesta, but keep in mind that they are a favorite! 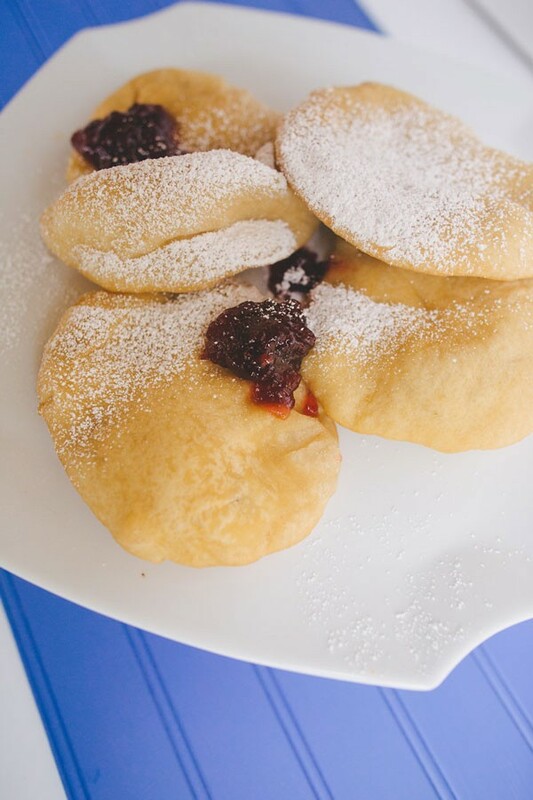 One of the best things about sopapillas is that they can be enjoyed with many different toppings. 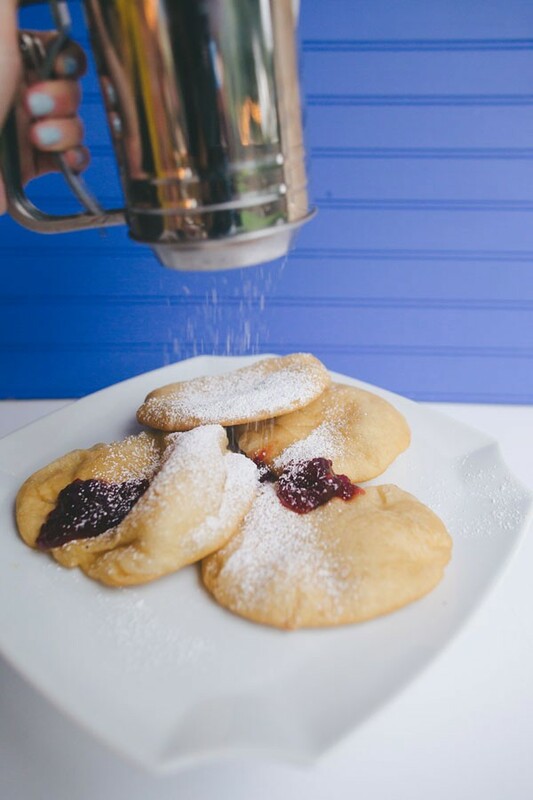 Like all of our dishes, we kept these simple, using jam and confectioner’s sugar. You can set these up for guests to enjoy with toppings such as honey, maple syrup or other types of preserves – the delicious options are endless! For any dessert you choose to serve, don’t think within the box. Branch out with different toppings and let your guests customize how they choose to do so! The key to perfect fiesta food is to keep everything fresh and ready to be eaten as soon as each item is done. We like to keep fresh cut limes and fresh cilantro on hand for our Mexican favorites – just as we do in our restaurants! 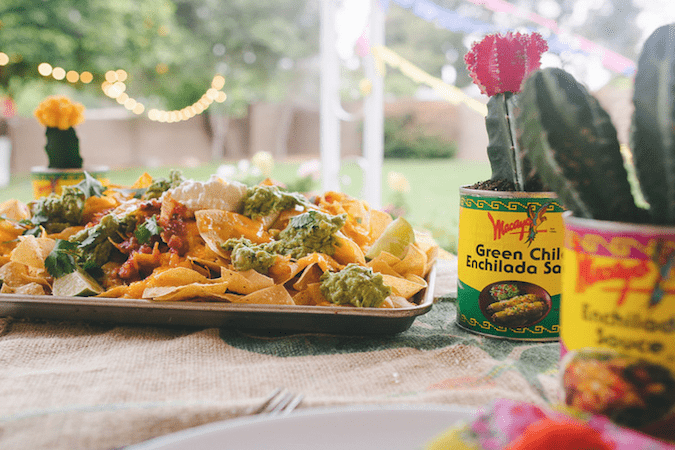 What are your favorite fiesta foods to serve each Cinco de Mayo? 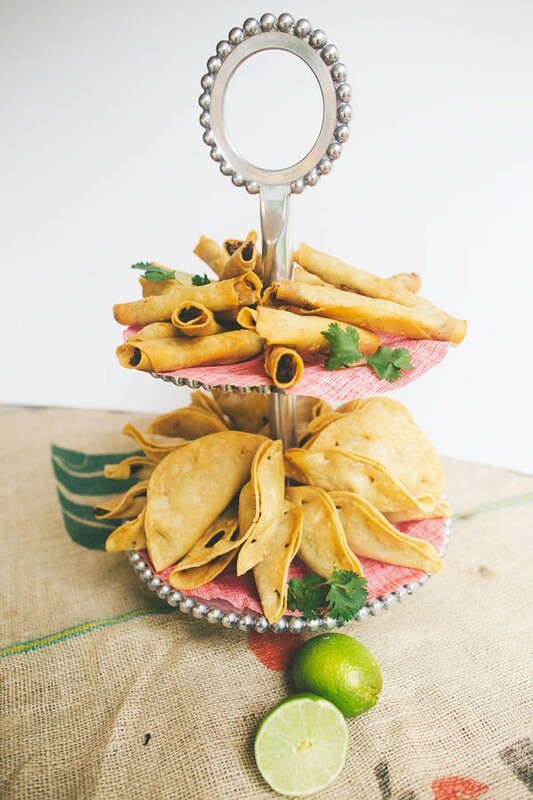 Share with us – and be sure to give us a call to help with all of your Cinco de Mayo fixin’s!